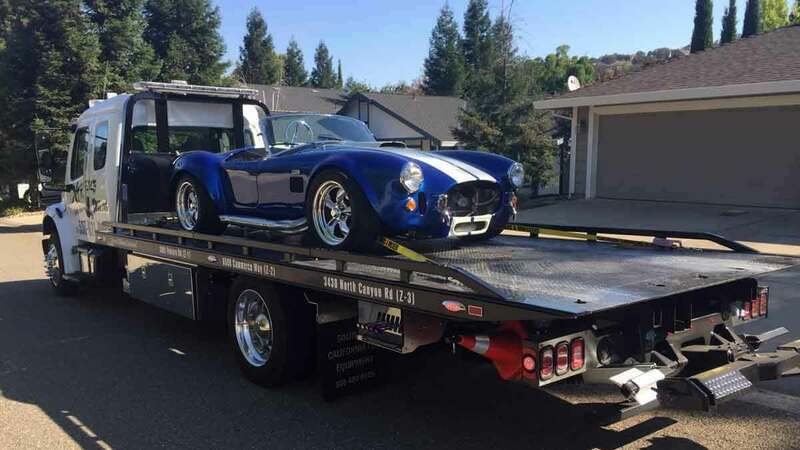 Extreme Towing provides top quality car towing, heavy duty towing, roadside assistance and recovery services in Folsom, El Dorado Hills, Placerville & Pollock Pines and along US 50 from Placerville to South Lake Tahoe. 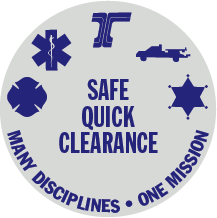 Our fast response tow trucks deliver expert and affordable towing services. Extreme Towing believes in providing fast, safe and professional towing services at the most reasonable prices possible. 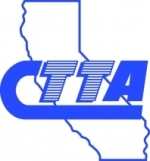 We employ only the finest skilled towing professionals who are certified and approved by law enforcement and industry training providers for all towing and recovery situations. Extreme Towing is committed to honest, reliable customer service and is dedicated to earning your business call after call. We are determined to be the best towing company around. 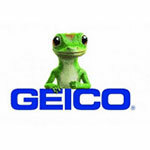 Call our office at 530-621-9986 now to have a truck dispatched to your location. Extreme Towing partners with several law departments and some of the nation's largest towing and roadside assistance providers. 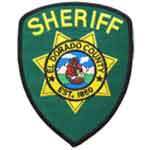 We proudly partner with the Eldorado County Sheriff's Office, the Placerville Police Department, the department that patrols the CA State Highways, Automotive Resources International, Geico Insurance & U-Haul just to name a few. 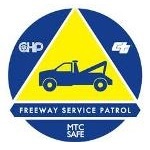 We also participate in the Freeway Service Patrol. Choose Extreme Towing knowing we are the trusted and reliable source for local towing, roadside and recovery. Extreme Towing provides commercial truck towing and recovery services throughout our service area. 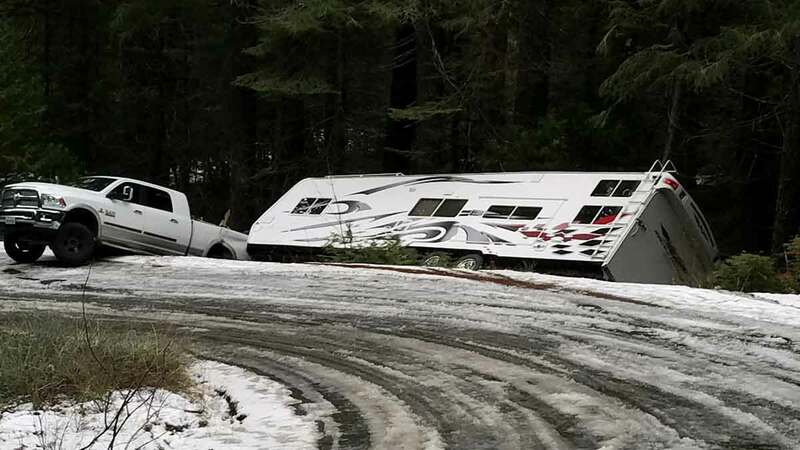 We offer complete truck towing, roadside and recovery services including work truck towing, bus towing, RV towing and more. Our team of expertly trained and experienced heavy towing operators are ready to serve you when you need us. 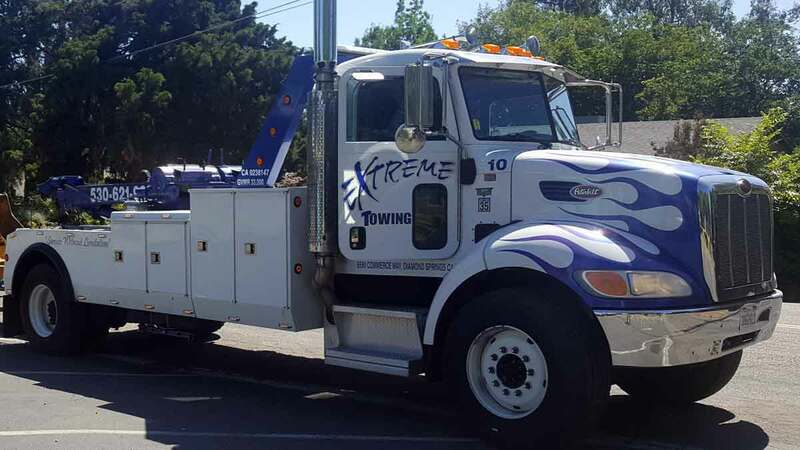 Extreme Towing provides heavy recovery service throughout Folsom, El Dorado Hills, Placerville & Pollock Pines and along US 50 from Placerville to South Lake Tahoe. Our Heavy Recovery Team provides fast and affordable recovery including swift water recovery, snow recovery, off road recovery, extractions for all cars, trucks, ATVs and off-road vehicles. Call 530-621-9986 to find out more about Extreme’s heavy recovery services. Extreme Towing delivers affordable equipment, cargo and box hauling services throughout the area. 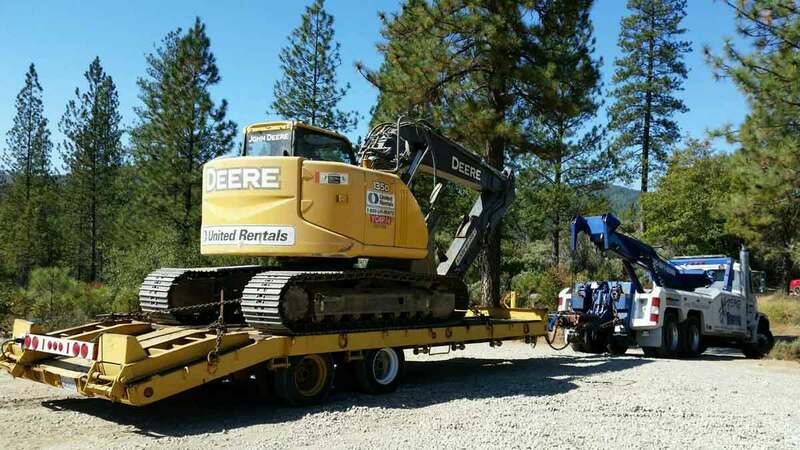 Our team of experienced equipment and other material and will safely transport your load to wherever it is headed within California and Nevada. Extreme provides scheduled and immediate service hauling. Extreme Towing is dedicated to their goal of providing expert car towing at affordable prices to build lasting customer relationships for years to come. 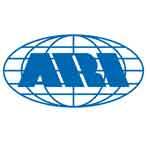 They work tirelessly to exceed their customer’s expectations on each call and look forward to exceeding yours too. 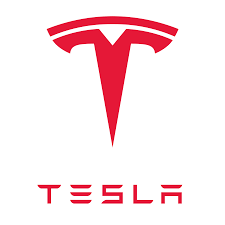 Their team has over 75 years of automotive towing and recovery experience and is committed to providing you the best towing experience possible. Once a request for services has been made and the Operator is enroute to provide services, refunds are not possible and cannot be granted. The full authorized amount will not be refunded as it will serve as a Dispatch & Gone On Arrival fee.